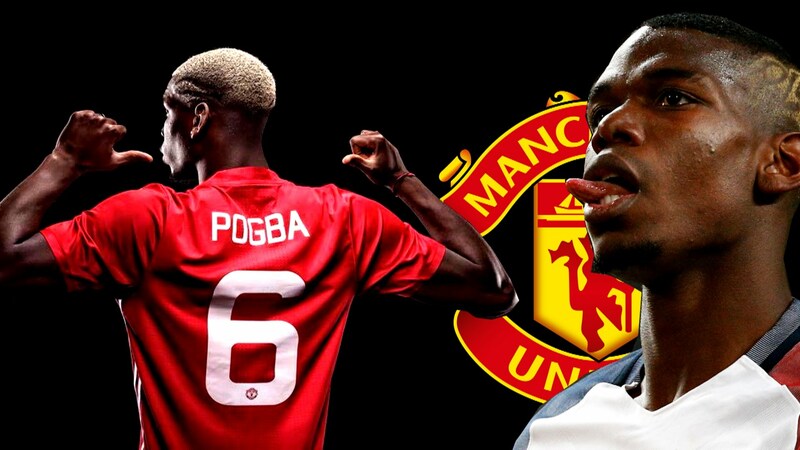 Manchester United Football Club’s record signing stands at £89million, when Paul Pogba’s move back ‘home’ was confirmed. I think it’s fair to say that the midfielder hasn’t been anywhere near his brilliant best over the last two years, despite always playing outstandingly for his country in that time. 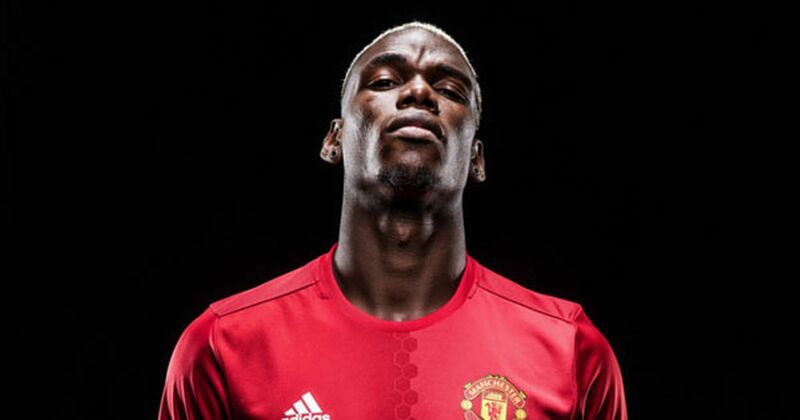 According to the Manchester Evening News, per the Daily Star, his agent, Mino Raiola, apparently told him ‘three years (at United), then Spain’ at the time of the big-money transfer going through. Honestly, this wouldn’t surprise me. Raiola is in this game to make his own pockets deeper – nothing more than that. He doesn’t care about loyalty, integrity or upsetting people. He just wants to keep those fat cheques coming in; which I can’t really blame him for as that’s certainly part of his job.